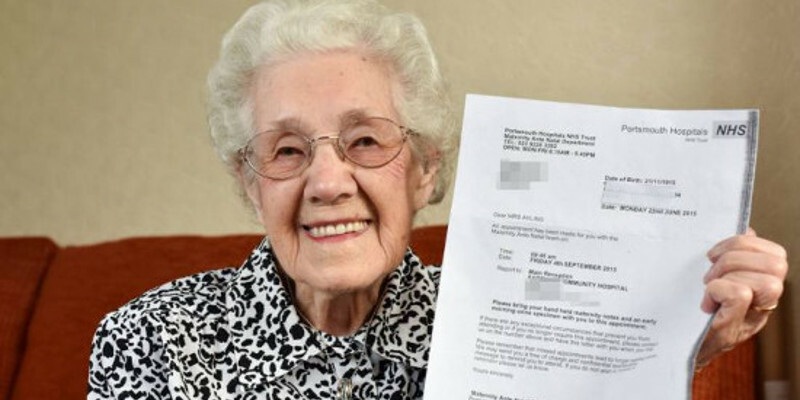 One 99 year old granny received a letter from a hospital claiming she was pregnant! According to the officials at the Portsmouth Hospitals, women are able to get pregnant even at the age of 99! 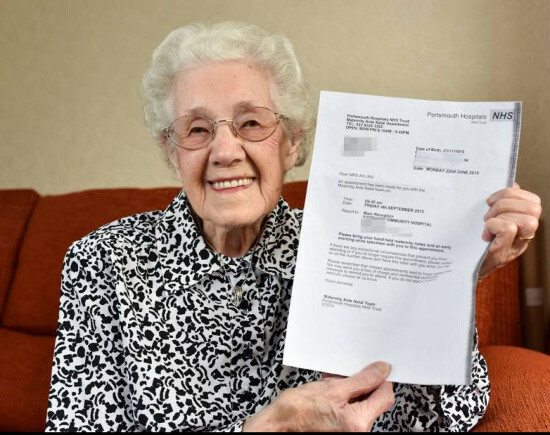 An almost 100 year old granny received a ridiculous letter from a local hospital, according to which she was expecting a baby herself. Doris Ayling was born nearly a century ago and nowadays she’s residing in West Sussex, UK, and she enjoys the attention of her big family. She has three children so far – all of whom are actually pensioners right now. She bore her last child 70 years ago. Over the course of the past few decades Doris has welcomed the birth of a total of 20 grandchildren. And according to the Portsmouth Hospitals’ staff, she’s about to welcome another child – one growing inside her! 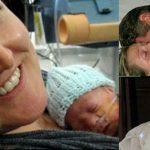 The grandma received a letter from the hospital, which claimed that she was pregnant. As if the statement wasn’t already shocking and ridiculous enough, the staff asked Doris to visit the hospital and present a urine sample. Fortunately, Doris was able to see the funny side of the story. At first she was surprised by the fact that the hospital told her she was pregnant, but then she laughed it off. One of her children, 76 year old Brian, was also greatly amused by the news. He shared that his whole family had found the case absolutely funny. The strangest part is the fact that the letter actually had Doris’ birthday correct, which makes the case even more puzzling. At the end of the day, however, the hospital’s staff explained the mix-up. 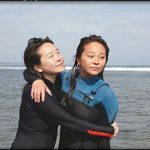 They blamed it on some “administrative error” and apologized to the 99 year old lady and her family.